In the course of examining world markets for student housing and housing investment, global real estate services firm Savills has arrived at an interesting analysis of relative cost of study for major cities around the world. Let’s first acknowledge that comparing costs of study is always a tricky business. Currency values never stop moving around each other, “apples-to-apples” comparisons among institutions and programmes can be elusive, and some of the sharp differences in costs between major cities and smaller towns often get smoothed out into national averages. That’s in part what makes the Savills estimates noteworthy. They are focused on larger cities, where international enrollment is often concentrated. They also look exclusively at the relative costs of purpose-built student housing (PBSH), and at the tuition costs for non-specialist STEM degree programmes (e.g., mathematics) at institutions ranked in the top tier of the QS global rankings. Germany is the top higher education destination among non-English speaking countries. Deutsche Welle recently published the list of the most popular universities for foreign students. The university in the city that hosts one of Germany’s largest parties, Karneval, comes in tenth place. The relaxed attitude of the locals make it a popular destination with international students as does its proximity to other major European cities – it is a train ride from Amsterdam, Brussels and Paris. The university is named after German writer, Johann Wolfgang von Goethe, just in case you were wondering. Frankfurt, which is often called “Mainhattan” because of its skyscrapers, is one of the country’s ethnically diverse cities, and its banking sector offers a lot of opportunities. 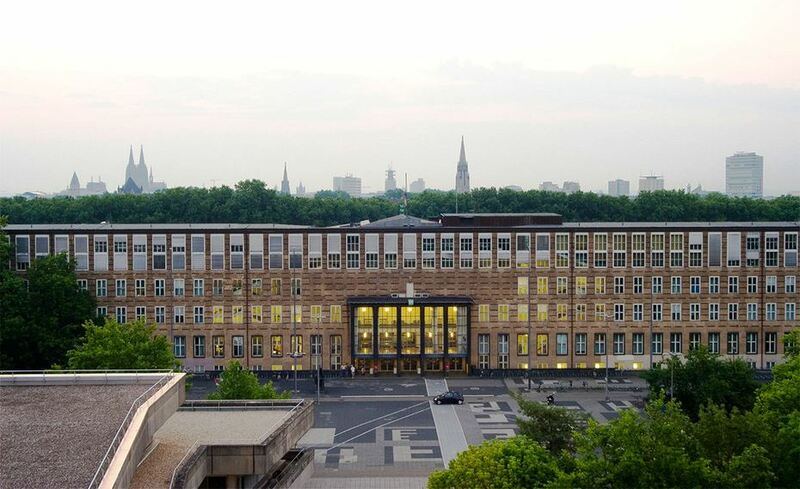 With 37,000 students, the University of Duisburg-Essen is one of the largest higher education institutions in Germany. 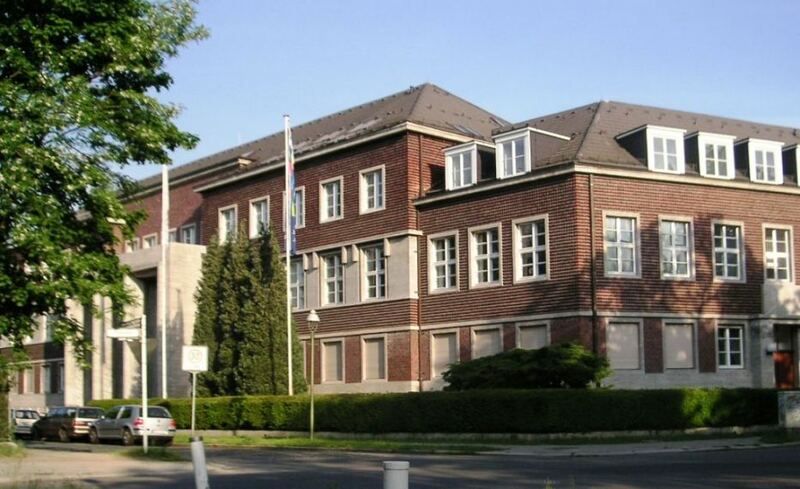 The university is a result of a merger in 2003 by the Universities of Duisburg and Essen. Studying in this region puts students in Germany’s most densely populated region, the Ruhr Valley. Founded in 1386, it is the oldest university in Germany. 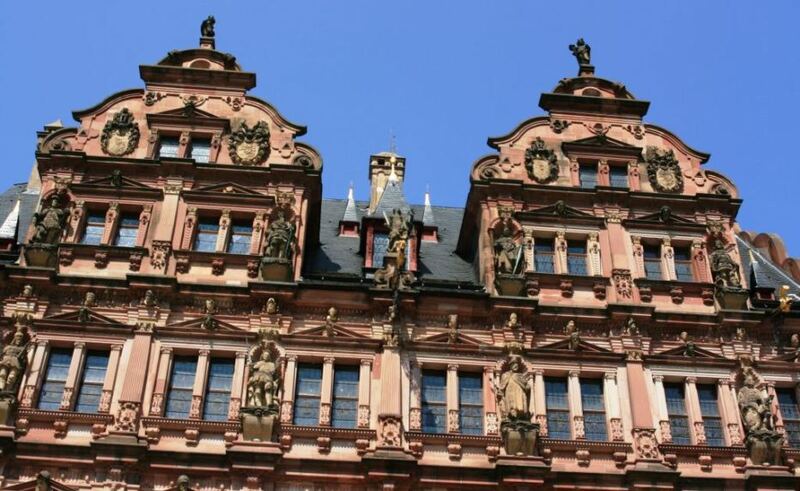 Bearing that title makes the university one of the most attractive destinations for foreign students, not to mention the appeal of Heidelberg – a city with one of the most charming and intact old towns in Germany. Berlin isn’t only popular with tourists. Students love it. 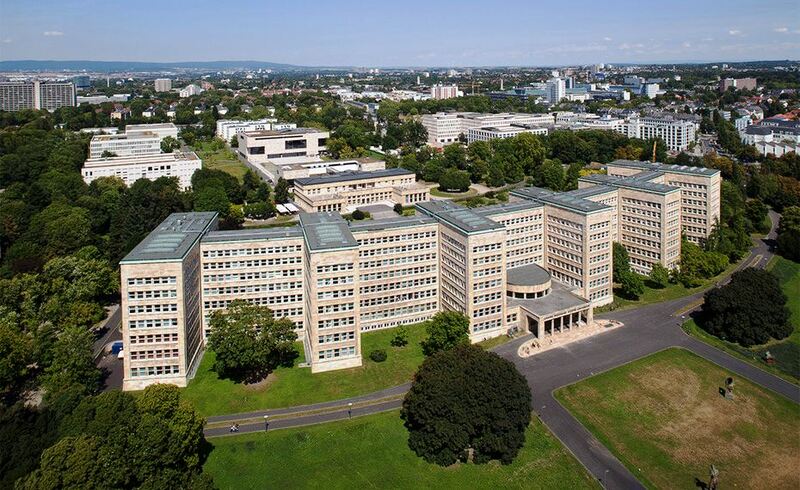 Apart from being known for its high ranked engineering program, Technical University of Berlin’s location in the German capital is advantageous because it the cost of living is lower than other large western European cities. 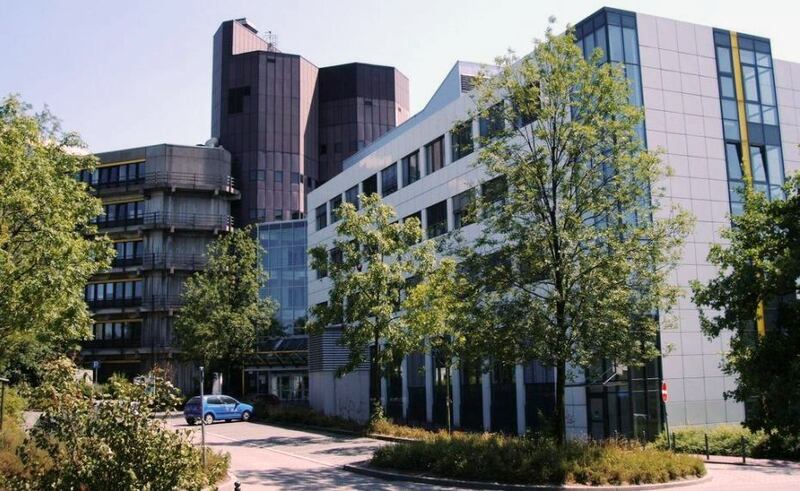 RWTH Aachen university is located in the city it’s named after, which lies on the German border with Belgium and the Netherlands. As Germany’s largest technical university, RWTH’s motto, “Zukunft denken” (Thinking the future) , also clearly reflects the university’s reputation in the country. 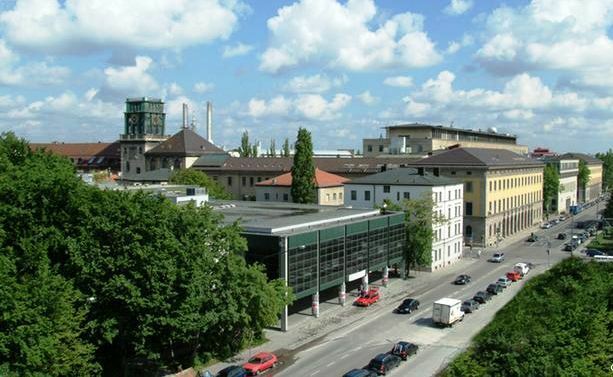 The Bavarian capital is also home to another world class institution – the Munich University of Technology. In 2013, just under one in five students were foreign, according to the university’s figures. 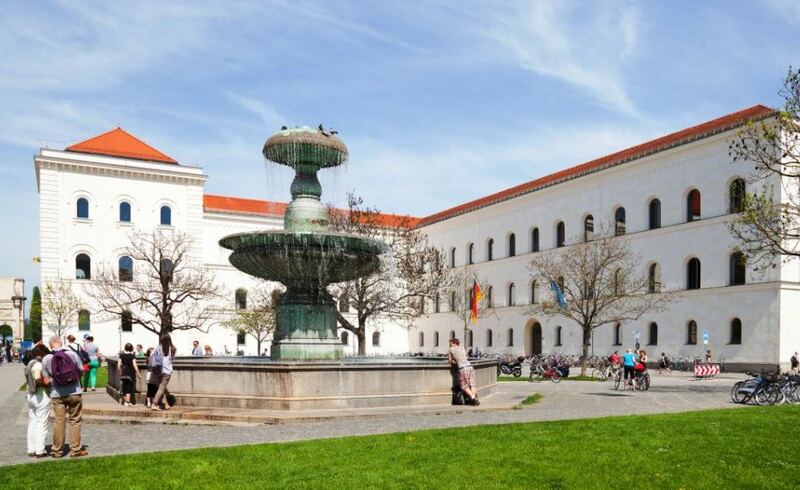 Ludwig Maximilian University (LMU) is in Munich, which was ranked “the world’s most livable city” by Monocle magazine in 2013. 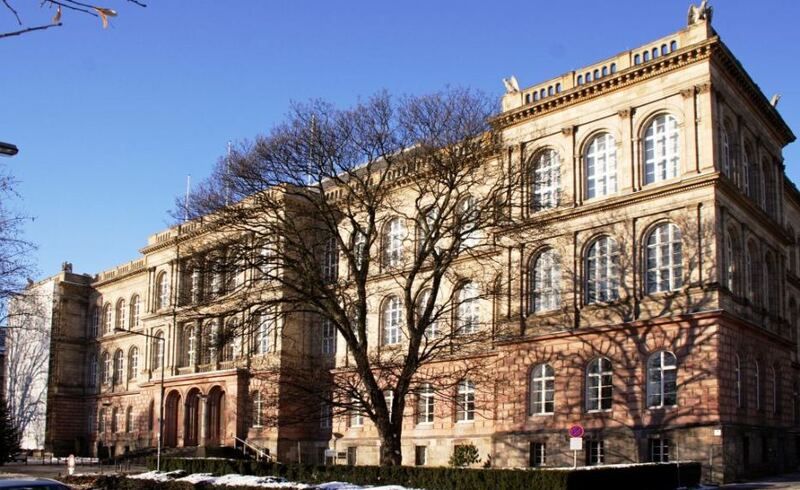 It is one of Germany’s oldest and most prestigious universities – 34 Nobel laureates are associated with LMU. 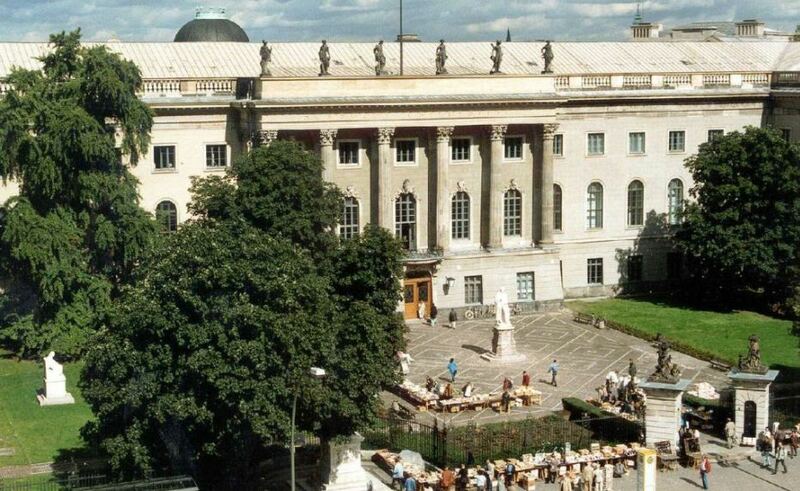 The Free University of Berlin (FU Berlin) was founded in 1948. Its name is a reference to West Berlin because of its status as part of the “free world” unlike its counterpart in then Soviet-occupied East Berlin, Humboldt University. 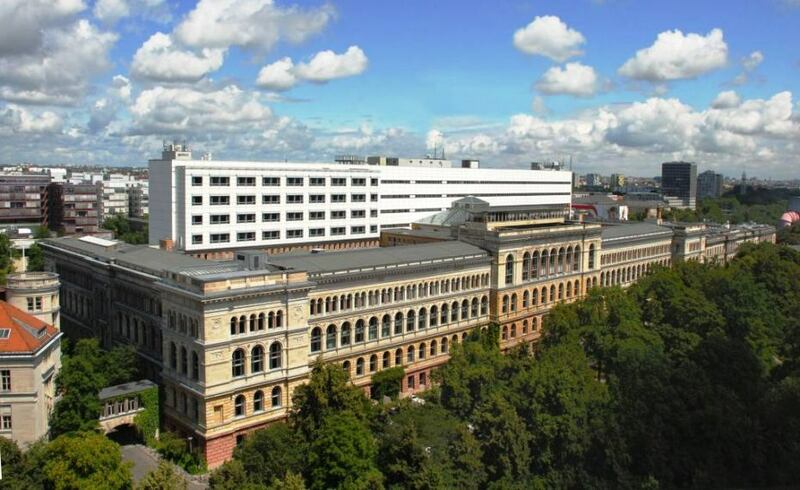 FU Berlin is among the 11 institutions in the German Universities Excellence Initiative. All universities in Germany require foreign students to reach a certain German language level before they can study at the university. The Verbalists language network provides the necessary German language courses and a range of other services to help foreign students reach their goal of going to a German university. 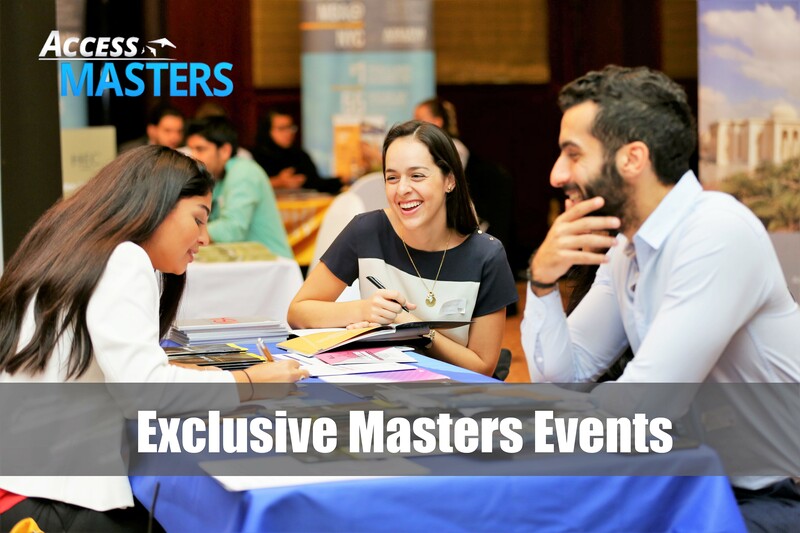 We have over 25 years of experience in preparing students for university entrance exams. Our team would be happy to help you in every way to reach your goals. Please click here for contact information.